VIRTUAL TOUR AVAILABLE - Click the link for a tour of the property. 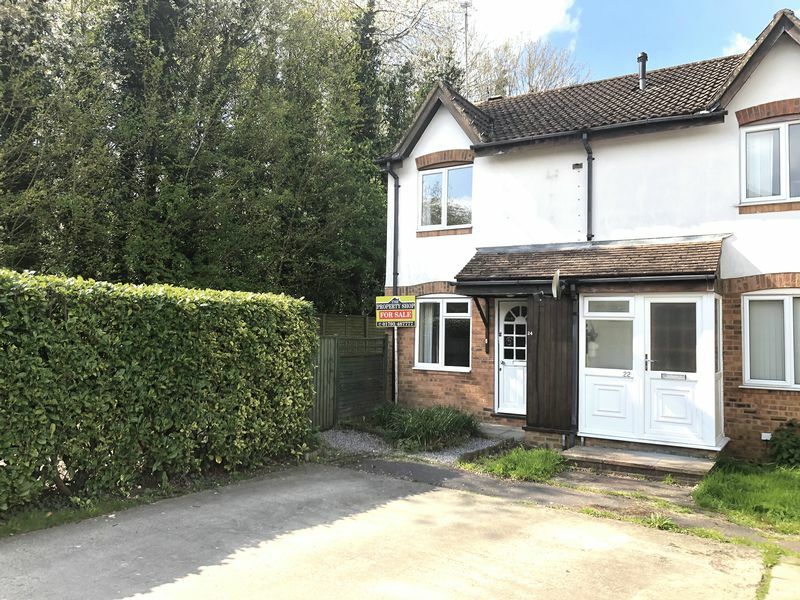 The Property Shop Swindon are pleased to offer for sale this much improved end of terrace property situated at the end of a cul de sac in the popular Westlea are of Swindon. 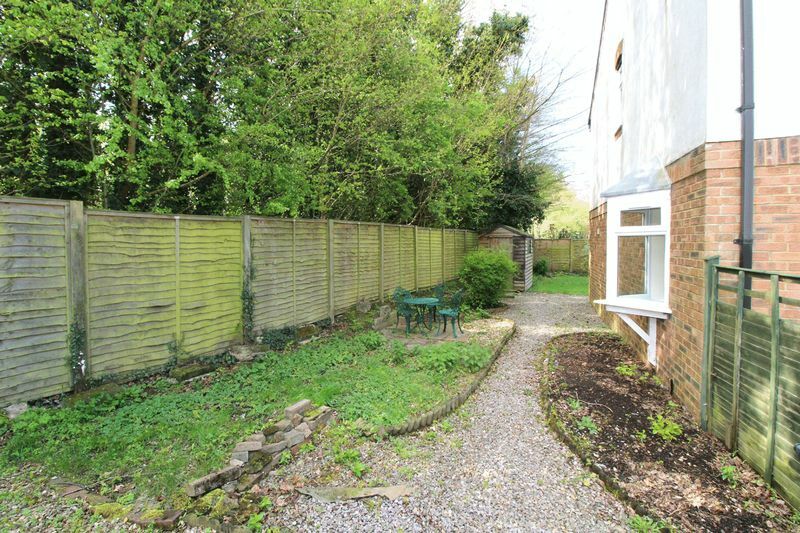 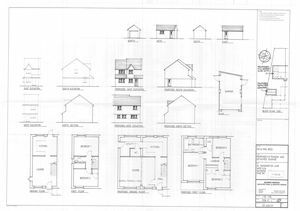 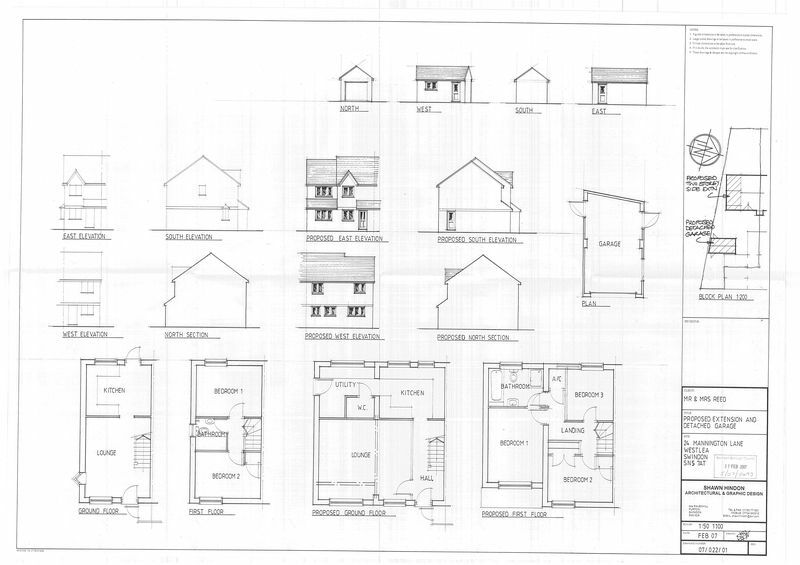 The property has a much larger than average corner plot garden and planning permission has previously been granted for a double storey extension and detached garage. 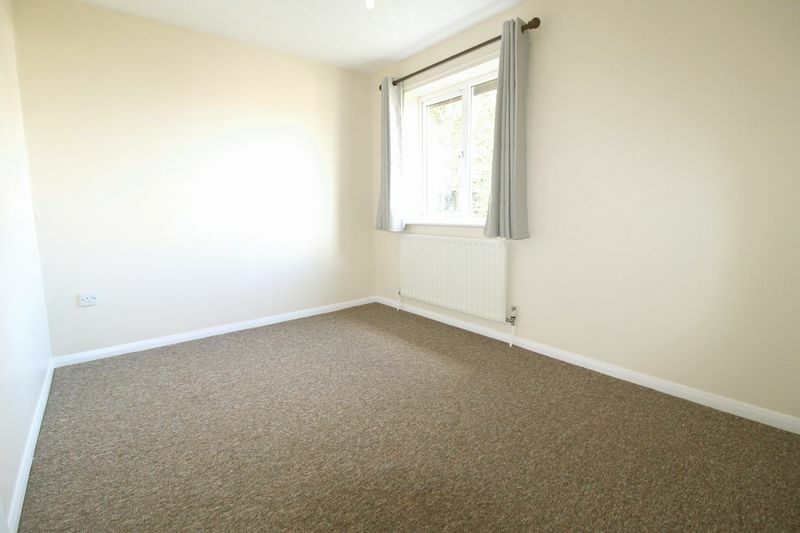 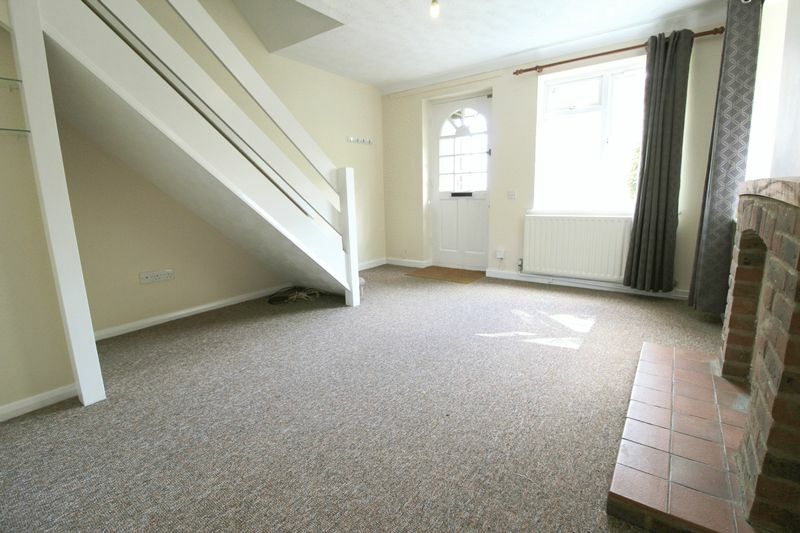 Currently the property offers well presented accommodation to include 2 double bedrooms, spacious lounge, re-fitted kitchen and re-fitted white bathroom suite. 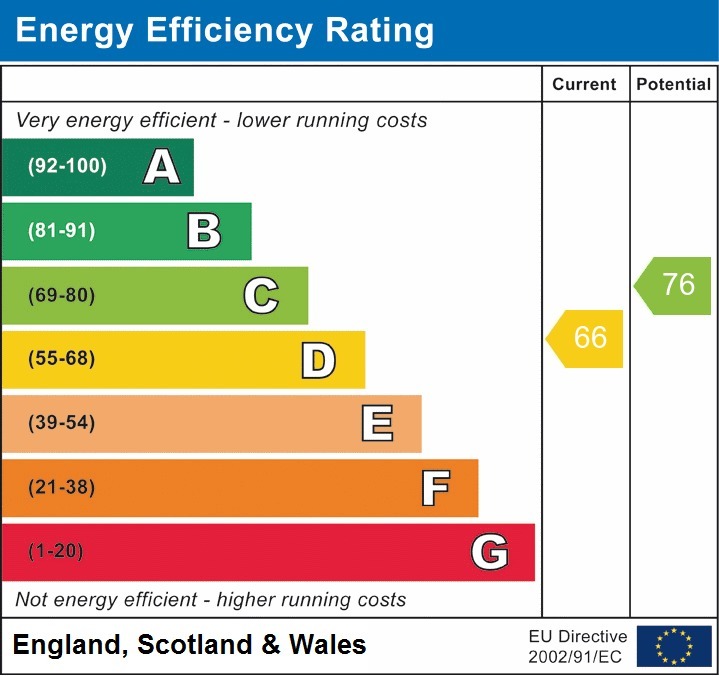 Benefits include uPVC double glazing, gas radiator central heating and parking. 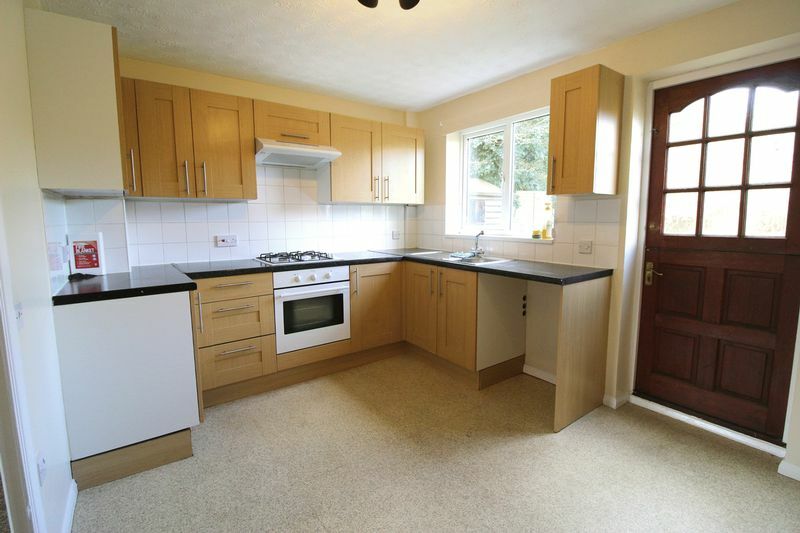 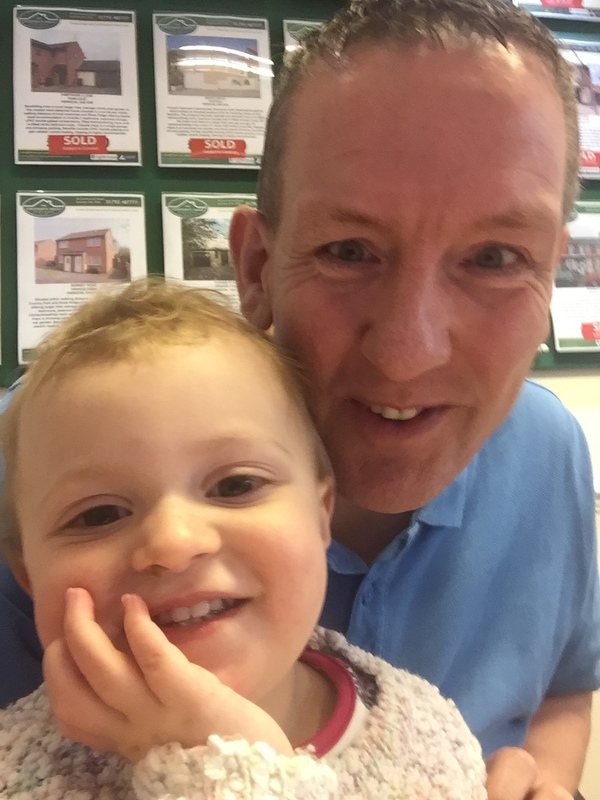 Sold with no onward chain, viewing is highly recommended. 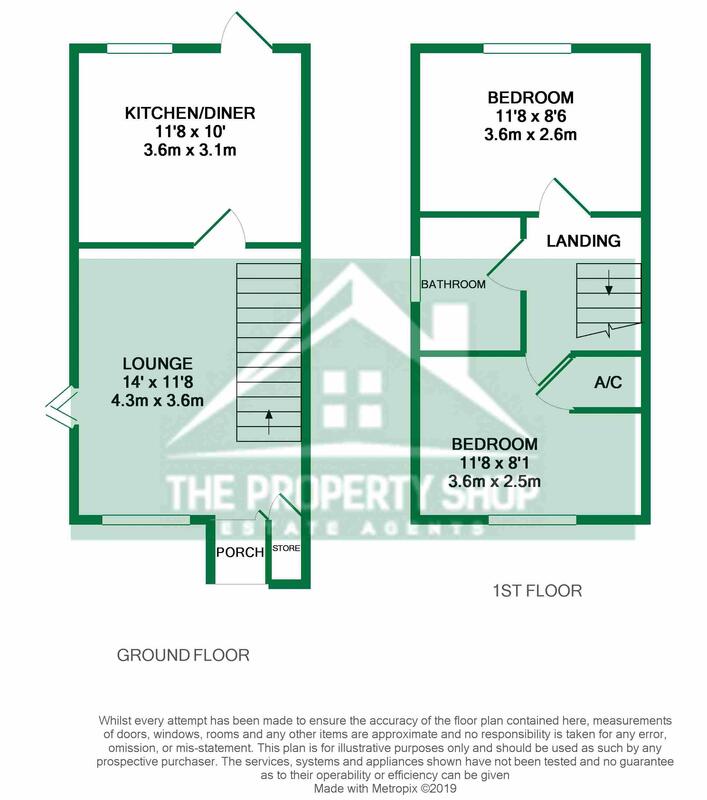 Dual aspect with uPVC double glazed window to front and uPVC double glazed feature window to side, ornamental fireplace, staircase to first floor, radiator, TV point. uPVC double glazed window to rear, re-fitted kitchen with range of matching wall and base units, ample work surfaces, single drainer sink unit, built in oven, hob and extractor hood, plumbing for washing machine, radiator, under stairs storage cupboard, stable style door to rear. 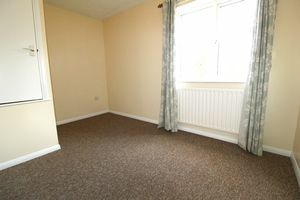 uPVC double glazed window to front, radiator, built in airing cupboard. 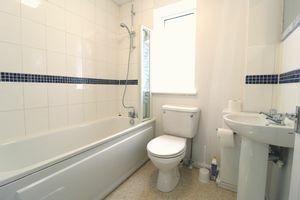 uPVC double glazed window to side, re-fitted white suite woith low level wc, pedestal wash hand basin and panel bath with shower over, part tiled walls. 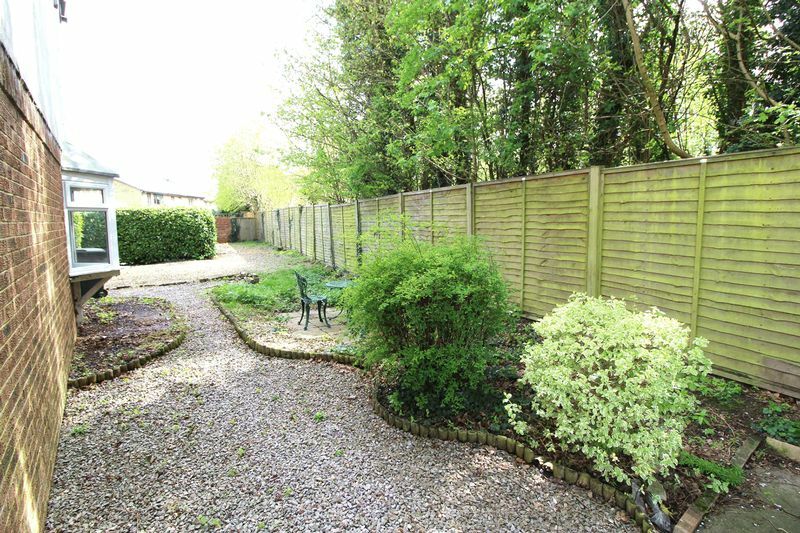 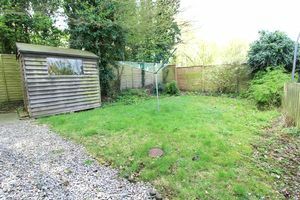 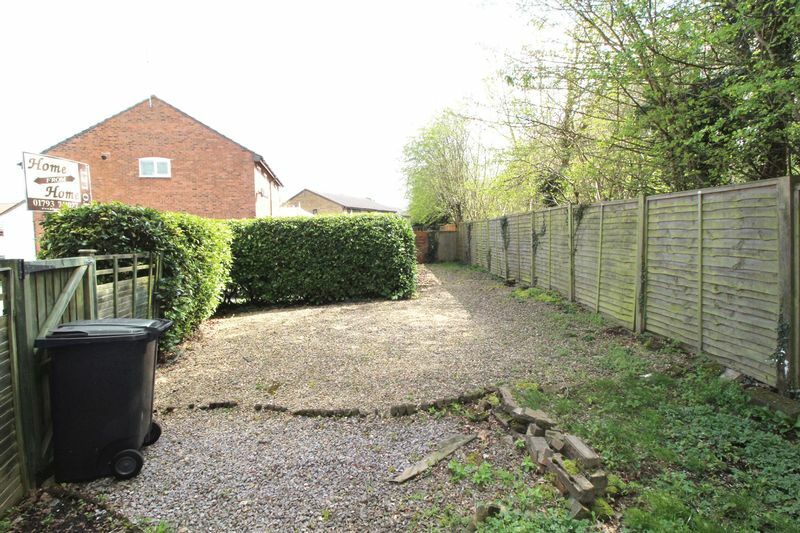 The property benefits from a much larger than average corner plot garden which offers scope to extend with planning permission having previously been granted fort a double storey extension and detached garage. The garden is laid to lawn with flower and shrub borders, extensive shingle area, shed, side access.